As might be expected there are no time limits in relation to bringing Parenting Applications to the Family Court or the Federal Circuit Court. The child has to be under the age of 18 when the Order is made. However, once a child reaches its teens, the older the child gets the more a Court is going to be influence of by the child’s wishes. There is no time limit in relation to bringing an application for divorce. Some couples never divorce. This can cause serious consequences if the parties have not made a will, because on an intestacy, the wife or the husband is the first person entitled to Letters of Administration. The party’s new family might find the deceased estate being administered by someone the deceased had not dealt with for 30 years. It is not necessary to divorce your spouse before you can bring an application for property settlement. This firm has conducted a property settlement trial for a husband who had been separated for 25 years but had not divorced. However, divorce does trigger time in relation to bringing a property settlement application. The property settlement application must be commenced within 12 months of divorce, although there is power in the Court to extend that time. In relation to de facto property settlement, the application must be commenced within two years after the end of the relationship. 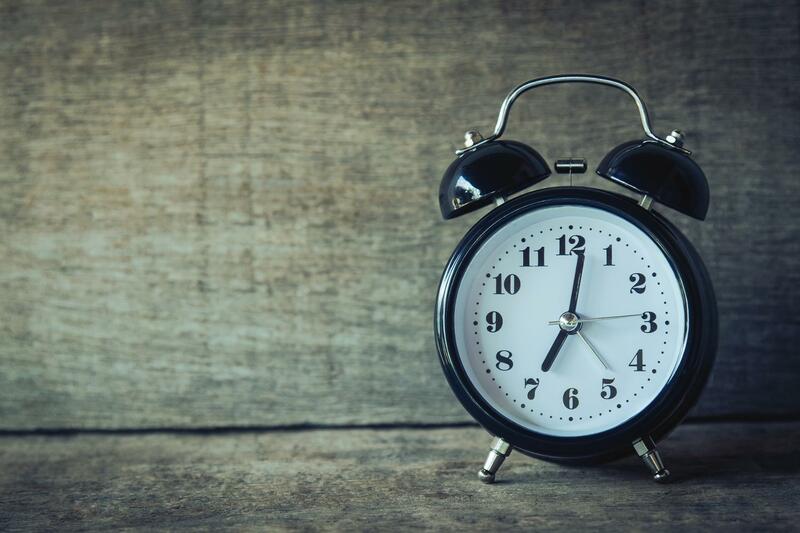 It is always important to act promptly in de facto property matters because often there will be a live issue as to when the relationship ended thereby causing time to start to run. 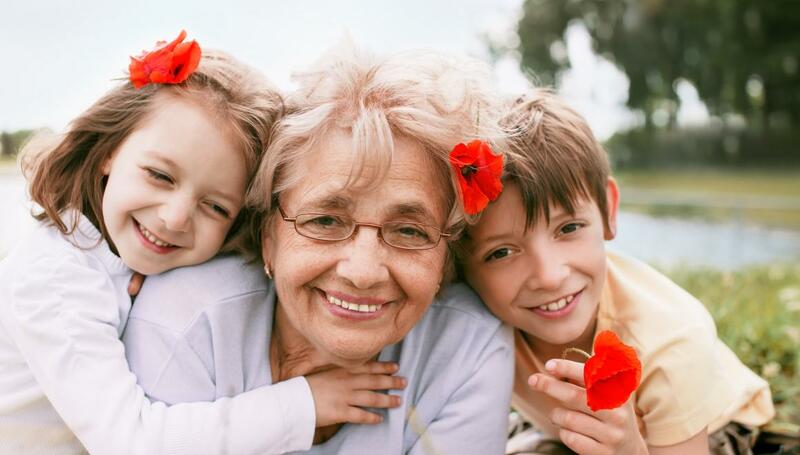 In Family Law, many grandparents have a close, caring and loving relationship with their grandchildren. Many perform daycare duties for the working parents. In the case of matrimonial breakdown, it is not uncommon for one of the parties to try to exclude the grandparents and try to stop the grandparents from having the previous meaningful relationship that the grandparents had with the children. (ii) And any other person (including any grandparent or other relative of the child); to provide for the needs of the child, including emotional and intellectual needs. The position of grandparents is thus recognised in the statute. In deciding whether it is in the best interests of the child to spend time with the grandparents, the court will look at the situation as it was prior to the matrimonial difficulties. That is, what was the interaction between the grandparents and the children. If it was significant, then it is likely that a court would continue that regime. However, where the parents do not agree with the grandparents spending time and particularly where little time was spent prior to the matrimonial difficulties, the court will be likely to order no time or limited time with the grandparents. One of the reasons for this, is if there is conflict between the parents and the grandparents that is likely to have an effect on the child. Section 65C (ba) allows a grandparent of a child to apply for a Parenting Order. Ninety-five percent of all matrimonial disputes are resolved by the parties themselves, with only 5% ending up in the litigation process. Of the 5% only a small number end up having a trial. This of course is one way of dispute between the parties as resolved, the judge deciding the outcome. There are several problems with the trial process. One is that it is taxing on the parties and two there are lengthy delays between institution of proceedings and judgement, which in some occasions can be several years. There is also the expense involved in the litigation process that takes several years. There are alternatives to the trial process and these can be done even before proceedings are commenced. The first is mediation. Mediation is a process where the parties go before an experienced family law practitioner who doesn’t advise the parties or decide the issues for them, but rather endeavors to help the parties to resolve the issues themselves. This has the advantage of being less stressful, inexpensive and the parties are likely to be happier with the result that they have agreed upon between themselves. The other is arbitration. Arbitration occurs when an experienced family law practitioner decides the issues between the parties in a way that is binding on them, the same way as if they had a trial before a judge. Whilst the parties have to pay for the arbitrator, this process is likely to be cheaper than the full litigation before a judge. It is quicker, and it has the advantage of the parties controlling when the matter will be dealt with thereby making it significantly quicker than waiting for a trial date. Another advantage of arbitration is that the parties can arbitrate a discreet question, which may have the effect of allowing the parties to resolve the matter themselves. By way of example, the parties may have agreed on how the property is to be divided but cannot agree on a value. The only drawback with arbitration at the moment is that children’s matters cannot be submitted to arbitration. Before applying for a Parenting Order under Part 7 of the Family Law Act parents must attend family dispute resolution. This is carried out by a family dispute resolution practitioner. 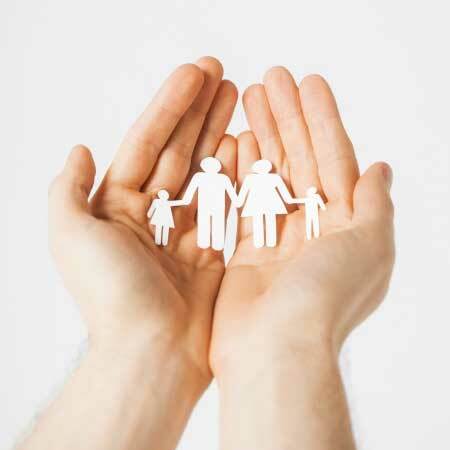 There are private family dispute resolution practitioners and organisations such as Relationships Australia that carry out family dispute resolution. The idea is to endeavor to resolve the parenting matter without the necessity for a trial. Family dispute resolution is carried out like a mediation, with the family dispute resolution practitioner acting as the mediator to try find common ground between the parents. At the end of the procedure, the family dispute resolution practitioner will issue the parents with a Section 60I certificate which will allow them, if necessary, to commence an action for Parenting Orders. There are five types of Section 60I certificates, each of which reflects what happened at the dispute resolution conference. For instance, one states that the parties to the proceedings in relation to the issue/s that the Order would deal with and that all the attendees made a genuine effort to resolve the issue/s. If one of the parents failed to attend the certificate would reflect that. Subsection 9 of Section 60I provides for circumstances in which the parenting application under Part 7 can be made without a Section 60I certificate. In broad terms, the subsection provides that if all the parties consent the certificate is not needed. Another is if, there are reasonable grounds to believe that there has been abuse of a child by one of the parties or there is a risk of the abuse or family violence. A certificate is not needed if the matter is urgent, or if one or more of the parties is unable to participate effectively in family dispute resolution. If a parent commences proceedings for Parenting Orders and does not attend family dispute resolution and Subsection 9 does not apply, the Court must consider making an Order that that person attend family dispute resolution. What happens to windfalls in family law property disputes? 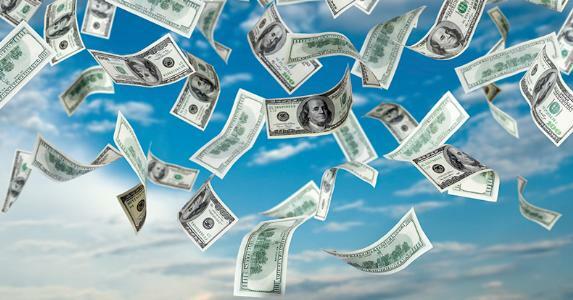 Whilst the odds of winning Gold Lotto are in the tens of millions to one, it happens that the Family Court has been called on more than once to decide what happens with the windfall. In the Marriage of Zyk (1995) 19 Fam LR 797 involving a win which occurred two years after the parties had married, the Court held that it didn’t matter which party purchased the ticket at a particular time. The determining factor was on the basis of contribution so that if the parties were contributing their income towards a joint partnership constituted by the marriage, the purchase of the ticket no matter which party purchased it would be treated the same way. Similarly, if the parties have adopted the traditional role of the husband working and the wife being a homemaker and mother, the wife would have contributed to the ticket by her contribution that way. In another case, the husband won five million dollars a year after the party separated. The wife brought an application for a Property Adjustment Order two years after the husband had won the five million. She was awarded 15 percent of the lottery win on the basis that the Court held that there was nothing to prevent a party’s contribution made during the marriage being satisfied out of property not existing at the time the contributions in question were made. The husband received the 85 percent on the basis that the lottery ticket belonged to him. In another case the husband had won the lottery prior to marriage. In that case the Court held, in accordance with the Common Law, the title to the lottery winning vested in the persons who name the ticket was issued in and therefore that was his contribution in the wash up of the parties’ property pool. It follows therefore that the only time a windfall will be treated as a sole contribution of a party to the marriage is if it occurred prior to marriage.